Do you remember that when you were a child, there were so many birds everywhere? Or maybe you have seen The Big Year and loved all the attention the birds got, and decided to do something similar. What you will find now, however, is that bird habitat protection seems to have failed tremendously. Where there were once birds everywhere, there are now just houses. As humans, we are taking up more and more space. Not just that, in this country, hunting seems to be a national sport and people, while being told to only hunt certain species, make mistakes, not in the least by accidentally shooting to where birds are hiding. Luckily, really good laws are now in place that prevent the accidental shooting of birds, which is making a really good impact. The second problem, however, is that we are taking up the natural habitat of the birds. When we build homes for ourselves, we take away the homes of the birds. If you have ever seen a building ground for new housing developments, you will notice that everything is removed from it, far more than is necessary. And lots of plants are put back when the project is completed, but by then, it is too late for the birds. Talking to your kids about never killing or trapping any wildlife, bird or other. Take your kids birdwatching, so they get to know how valuable these creatures are. Visit wildlife preservation areas and support them in any way you can. Volunteer, donate money, hold a bake sale – everything helps! Get your kids a telescope, some binoculars, magnifying glasses, cameras, bird books, and anything else you can think of to get them interested. Join local nature clubs and join their activities. You will make some great friends as well. Watch wildlife documentaries on television. Those programs are far superior to any reality TV or game show. Take part in activities for wildlife preservation. Make a map of your own garden or yard and think about how you could make it more wildlife friendly. 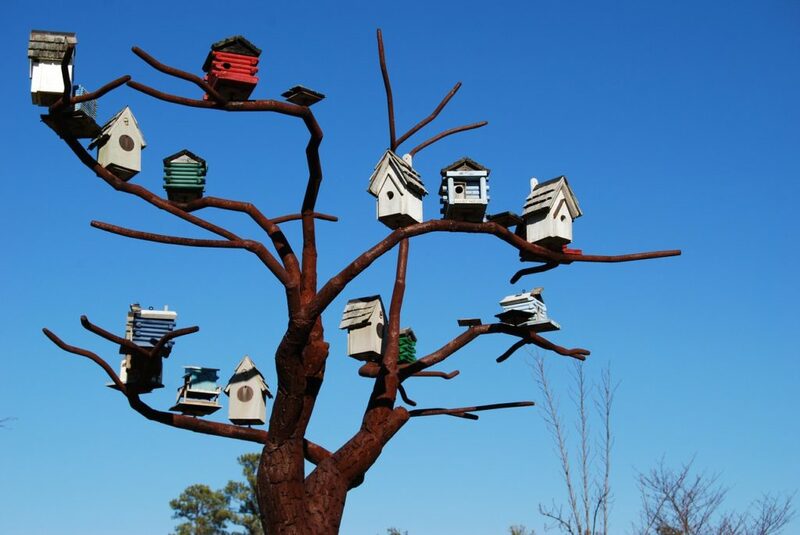 You could hang up some bird feeders, make a bird house, visit a garden shop, and so on. Look at photographs of wildlife and see if you have a creative side. Maybe you can paint what you see, for instance. Petition your council. Make sure their building codes have wildlife provisions in place. Learn what local ordinances there are, and how these protect wildlife. It really is about becoming personally interested in the world around you. Your enthusiasm can inspire others. Even if you only reach one person, they may be able to reach others, and so on. Is Your Young Child Exhibiting Symptoms Of A Language Disorder?